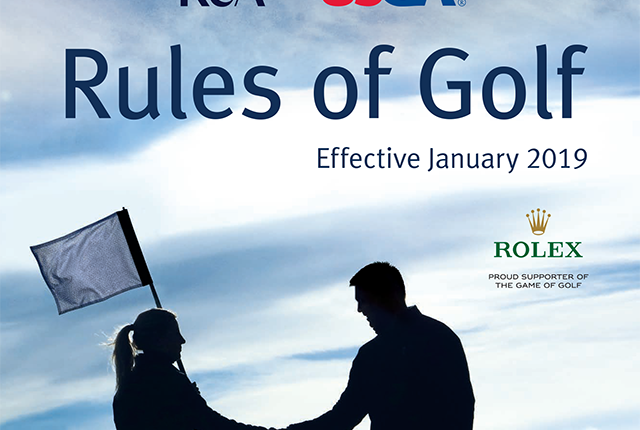 A three-hour introductory seminar on the new Rules of Golf which took effect on January 1, 2019. There will be a focus on major changes as well as ample time for questions and discussion. Presented by the NJSGA Championship Committee and Staff.